Now Available at REA Spa ! Microchanneling may enhance absorption of topical serums into the skin by over 300%. Serum are applied immediately after Micro-channeling to penetrate the skin and deliver high concentrations of growth factors that depending on the desired outcome, can improve the appearance of scar tissue and reduce the appearance of fine wrinkles. Micro-channeling with Livra MD serums containing growth factors derived from human bone marrow stem cell cultures demonstrate potent anti-inflammatory effects that may reduce healing time, and scar tissue deposition. 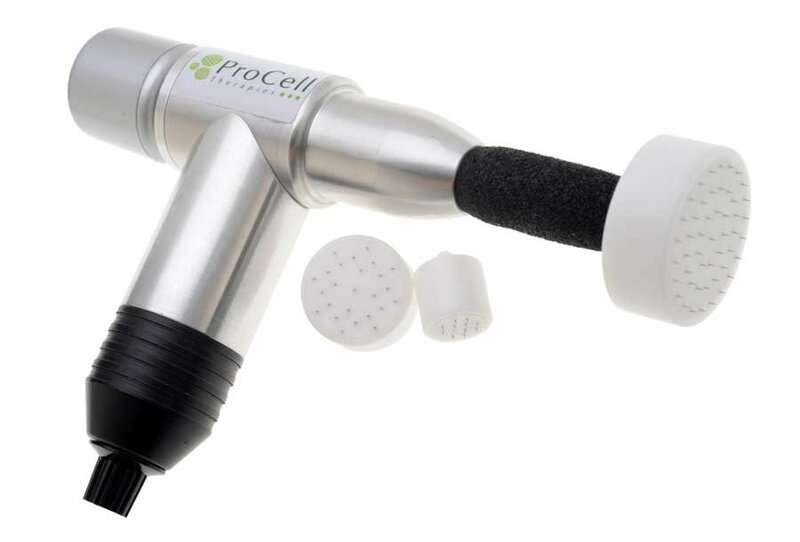 Only human stem cells help detect damaged skin and stimulate the skin’s own regenerative abilities. REA Spa performs LIVRA MD microchanneling treatments that are both affordable and very effective. Three treatments are recommended for best results. We currently offer a special discount package rate for this treatment. Required 3 weeks apart for the treatment appointments. 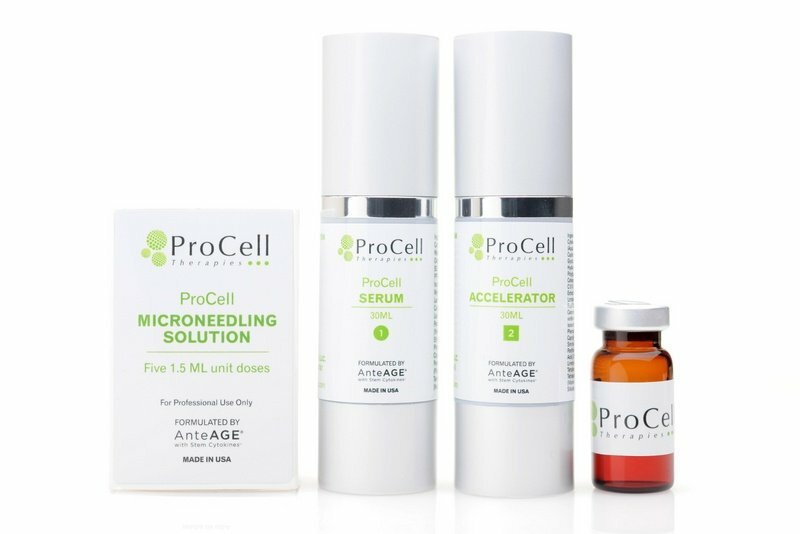 producing new collagen and elastin and new healthy skin! Microchanneling can improve the appearance of fine lines, wrinkles, hyperpigmentation, and scarring. For light anti-aging treatments, 1-2 treatments. For deeper wrinkles and scarring, 4-6 treatments may be required to achieve desired results. Treatments should be scheduled 2-4 weeks apart. Results will show 2-3 weeks after your treatment. You may have very little reaction to a deep flush, like a sunburn. Pinpoint bleeding and swelling is normal. Reactions can be based on the area and what we are treating. Typically it takes 24-72 for all the redness and pinprick points to disappear. Absolutely nothing should be applied to the skin for 90 minutes after your treatment with the exception of the vial of leftover serum that will be given to you. The serum should be applied every 30 minutes, until gone. 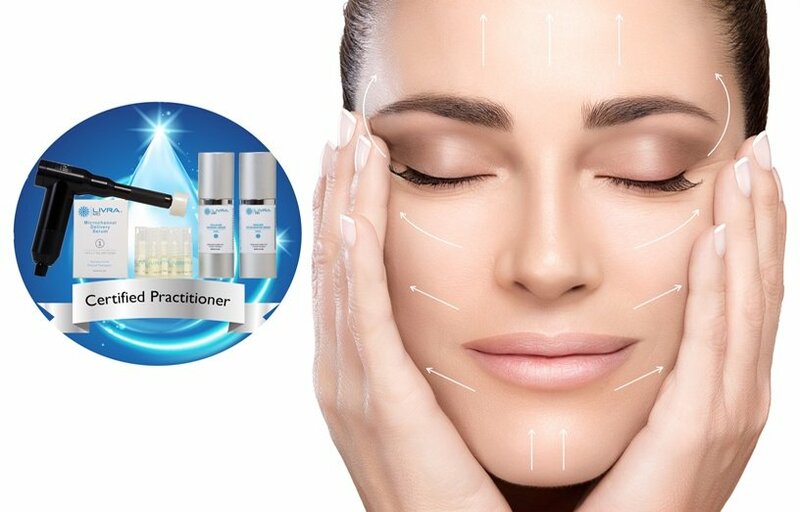 We can not treat scars that are less than 6 months old, or areas that have been treated with facial fillers within the previous 2 weeks before the microchanneling treatment. It is recommended that you wait until after your last postpartum visit with your doctor (usually 6 weeks after birth) to begin your microchanneling treatment. Please consult with your physician about having a micro-channeling treatment if you have any of the following conditions: Scleroderma, Cardiac Abnormalities, Collagen Vascular Disease, Diabetes, High Blood Pressure, Blood clotting problems, Active bacterial or fungal infection or Immunosuppression (Lupus, HIV, etc. ).